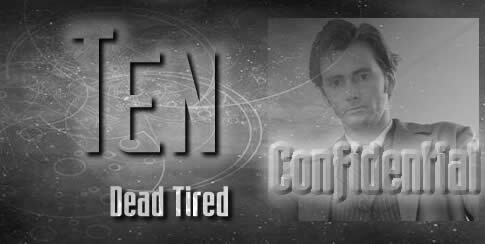 The first idea for Dead Tired came from an episode of Stargate SG1 in which the regular characters are affected by an alien virus that causes people to fall into an unwakeable sleep and slowly kills them. This story is completely different from the Stargate one, but the basic principle of people falling asleep and not waking is the same. My motive for setting the story in medieval Ulverston is simple. 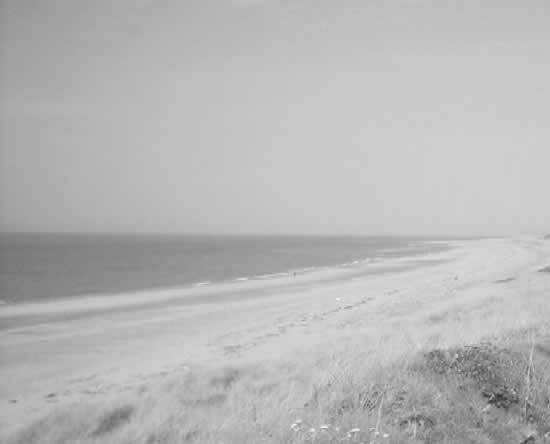 I looked up the town on the internet after the Doctor Who episode Doomsday in which Dalig Ulv Stranden was revealed as meaning Bad Wolf Bay, Ulv being the Norwegian word for ‘wolf.’ I wondered if Ulverston was so named for any connection with wolves. It wasn’t. It seems to have been named by or after a Viking called Ulav, Ulfer or Olaf, the name obviously meaning ‘Wolf’. The explanation The Doctor gives in the story, that the town is named for a wolf pack is fictitious. But in the course of that inquiry I did find out that it was a Viking settlement and was a substantial village by the time of the Black Death in which I set this story. 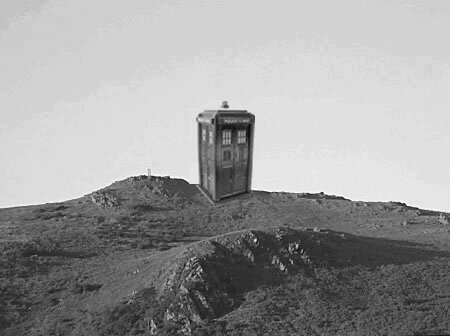 The monument to John Barrow on Hoad’s Hill kept coming up in my Google searches, and it struck me as rather a nice irony to park the TARDIS on the spot where a monument to a great explorer would one day stand, The Doctor being the greatest explorer of all time. 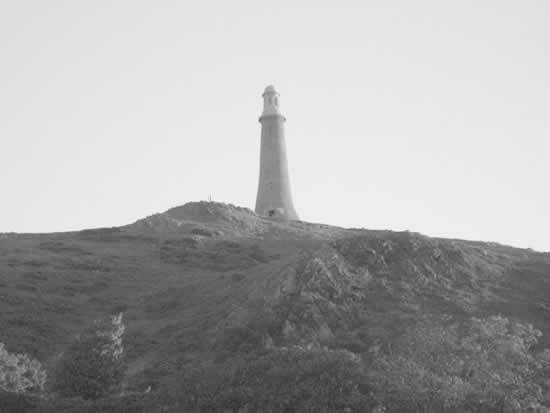 One of the traditional things Ulverston is famous for is ‘cockling’ something that has been done for many centuries. It WOULD have been a useful addition to the diet of the 14th century people of the area. That gave me the idea of what exactly was causing the tragedy. Cockles infected by the alien seaweed, washed in the river that the town’s water was drawn from. Simple cause and effect. Almost a walk in the park for The Doctor’s scientific brain.